You too can get free shipping until January 24 by entering the code YIPPEE on checkout. 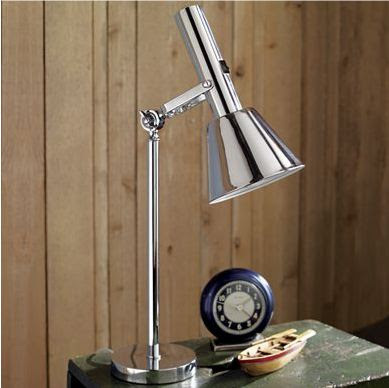 This chrome lamp lowballs the thrifty $79 West Elm Industrial Task Lamp and is neck and neck with IKEA. And it totally beats out these lovelies below at $580 a piece. On price at least. Seriously you need to be crowned the queen of fantastic finds lately. Are you going to share photos of all these lovelies in your home? Would love to see! Happy Weekend to you, love! Love the lamp! 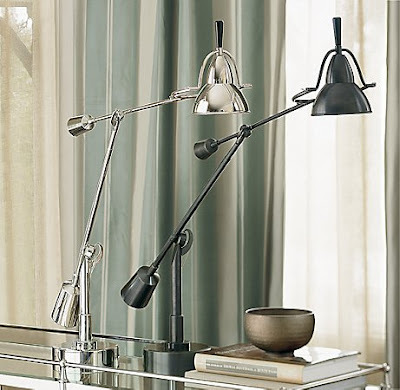 I've had a task lamp dilemma for awhile now, though I was searching for a brass one. I found an okay one at Staples for $25, which I bought, but am not in love with. It will do for now. 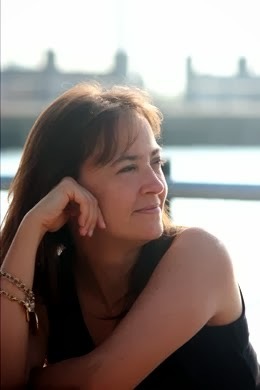 Just discovered your great blog and am now following! Ooohh...I love it! I want one! Roxy, I'll post some photos when I get my lamps. Could you please do all my light shopping for me? Thank you. What a great choice. I really like it.It really is so pretty! Wow, I remember the lamp saga - I piggybacked on your fabulous taste and ordered one of your picks. I love your final choice!